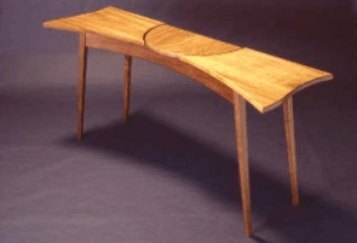 “I have been designing and creating unique custom handcrafted furniture for over 40 years at this location on the Southern Oregon Coast. 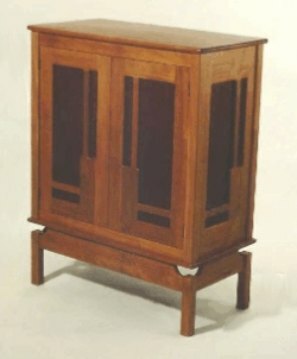 My Northwest Craftsman style of design is contemporary yet timeless. 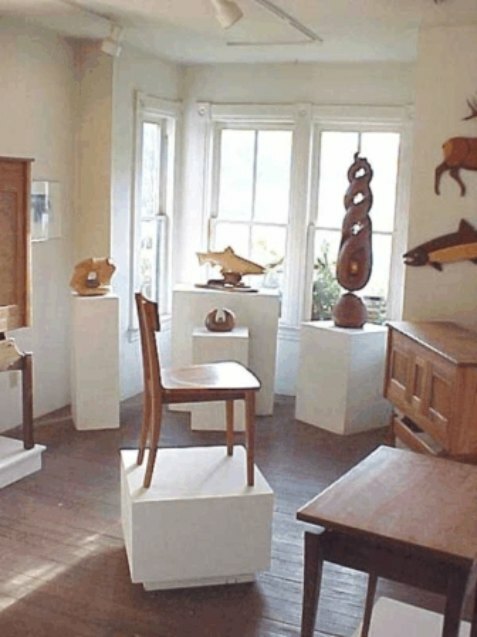 Visitors can see a nice selection of furniture here on-line or at my studio and gallery in Port Orford. 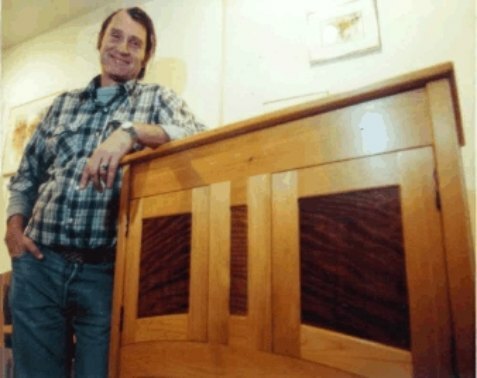 I use select, high grade hardwoods , hand rubbed oil finishes and tried and true joinery. All pieces are carefully handcrafted one at a time, entirely by myself. 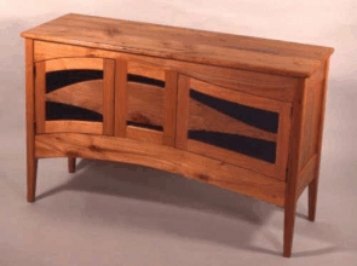 Any furniture on this website can be custom reproduced and I am more than willing to work with you in choosing the wood and design that will best fit your needs.